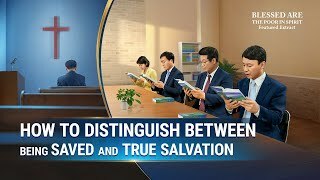 13:04 Gospel Movie Clip (4) - Is the Pardoning of Our Sins Really a Ticket to the Kingdom of Heaven? 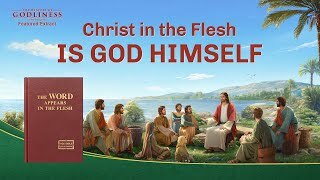 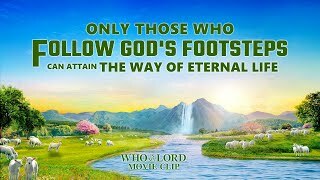 1:27:27 God's Word "Peter's Experience—His Knowledge of Chastisement and Judgment"
5:32 The Hymn of God's Word "God Will Restore the Former State of Creation"
35:38 Gospel Movie Clip "The Mystery of Godliness: The Sequel" (6) - Is the Lord Jesus the Son of God or God Himself? 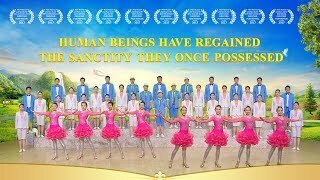 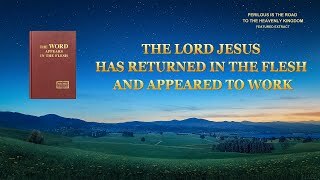 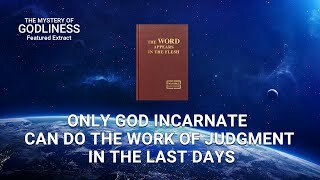 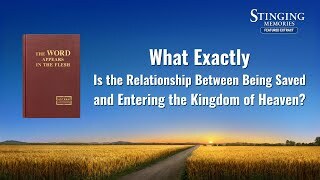 16:14 Gospel Movie Clip (2) - Is There a Basis in the Bible for the Lord's Return Through Incarnation? 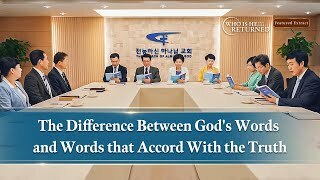 25:28 Almighty God's Word "Those Who Obey God With a True Heart Shall Surely Be Gained by God"
17:23 Almighty God's Word "The Work in the Age of Law"
8:26 Gospel Song "God's Name Will Be Magnified Among the Gentile Nations"
56:47 Musical Drama "Gospel Choir 13th Performance"